Edgar Allan Poe, an American, created a fictional French detective by the name of C. Auguste Dupin in the early 1840s. Poe wrote about Dupin in just three short stories that appeared in magazines. In so doing, Poe created the literary genre of detective fiction. Dupin appeared in just three short stories but he has the distinction of being the only character to appear in more than one of Poe’s literary works. The three stories wereThe Murders in the Rue Morgue, The Mystery of Marie Rogêt, and The Purloined Letter. What is even more amazing about Poe’s C. Auguste Dupin is that Dupin appears to be the very model Sir Arthur Conan Doyle used to create his fictional character, Sherlock Holmes. Dupin and Holmes are amazingly similar. 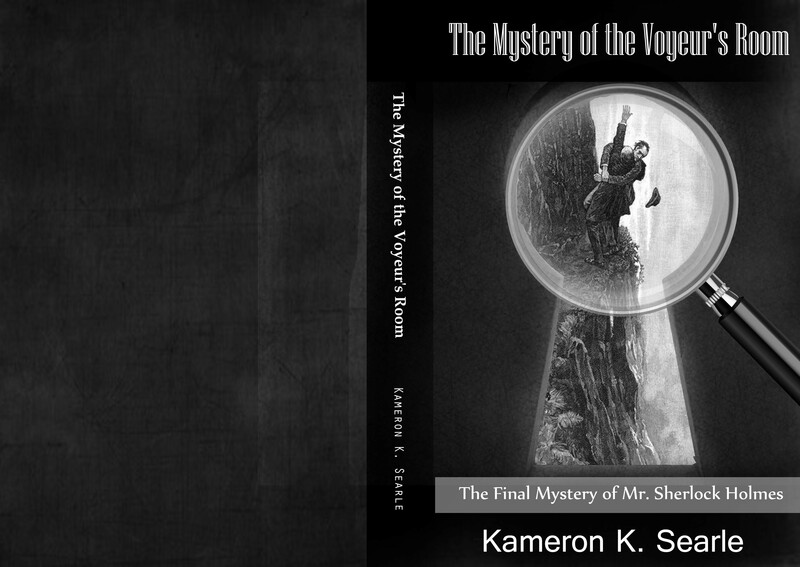 If you read Poe and Doyle, you will see that the only real difference between the French detective, C. Auguste Dupin, and the English detective, Sherlock Holmes, is, as one clever writer put it, the English Channel. Doyle did not hide the fact that he was aware of Poe’s Dupin. Arthur Conan Doyle maintained that “The best detective in fiction is E. A. Poe’s Mons. D[upin]…” See page 24, May 8, 1892 edition of the Boston Herald newspaper. Very high praise indeed of Poe’s fictional detective. 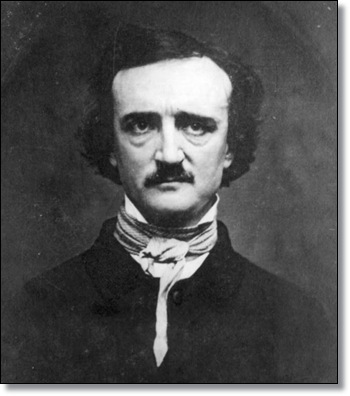 Edgar Allan Poe, who, in his carelessly prodigal fashion, threw out the seeds from which so many of our present forms of literature have sprung, was the father of the detective tale, and covered its limits so completely that I fail to see how his followers can find any fresh ground which they can confidently call their own. For the secret of the thinness and also of the intensity of the detective story is, that the writer is left with only one quality, that of intellectual acuteness, with which to endow his hero. Everything else is outside the picture and weakens the effect. The problem and its solution must form the theme, and the character-drawing be limited and subordinate. On this narrow path the writer must walk, and he sees the footmarks of Poe always in front of him. He is happy if he ever finds the means of breaking away and striking out on some little side-track of his own. The Popular Author Thinks “The White Company” the Best Thing He Has Done-His Immense Study Preliminary to Writing This Historic Novel-The Tendency to Realism. “So I got the idea for Sherlock Holmes. Sherlock is utterly inhuman, no heart, but with a beautifully logical intellect. I know nothing about detective work, but theoretically it has always had a great charm for me. The best detective in fiction is E. A. Poe’s Mons. D.
Doyle obviously read Poe’s detective stories very closely for ideas as he has Sherlock Holmes and Dr. Watson actually paraphrasing C. Auguste Dupin a number of times. Here are three examples including one of Holmes most famous quotes. With sickness of heart the wanderer will flee back to the polluted Paris as to a less odious because less incongruous sink of pollution.